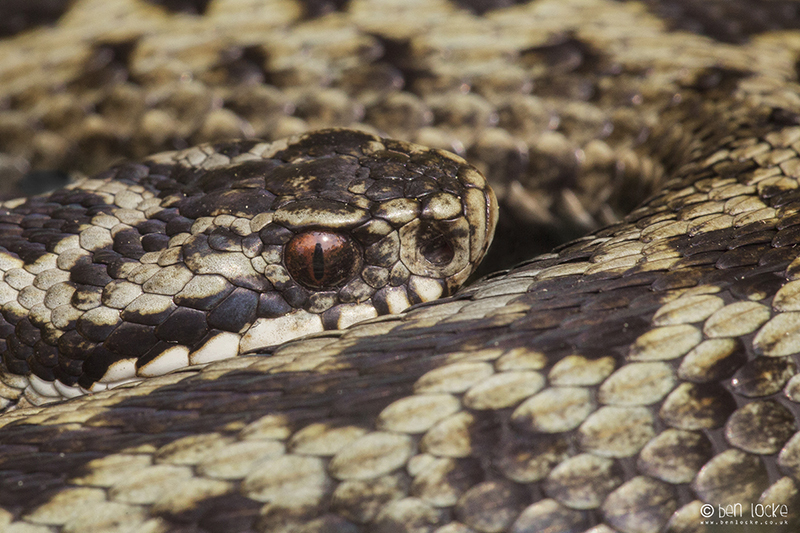 A male Adder in the Forest of Dean earlier this week. The British Adder population has experienced a massive decline in recent years. Flooding, habitat loss and fragmentation amongst other things, have seen numbers drop in most areas, and disappear altogether in others.